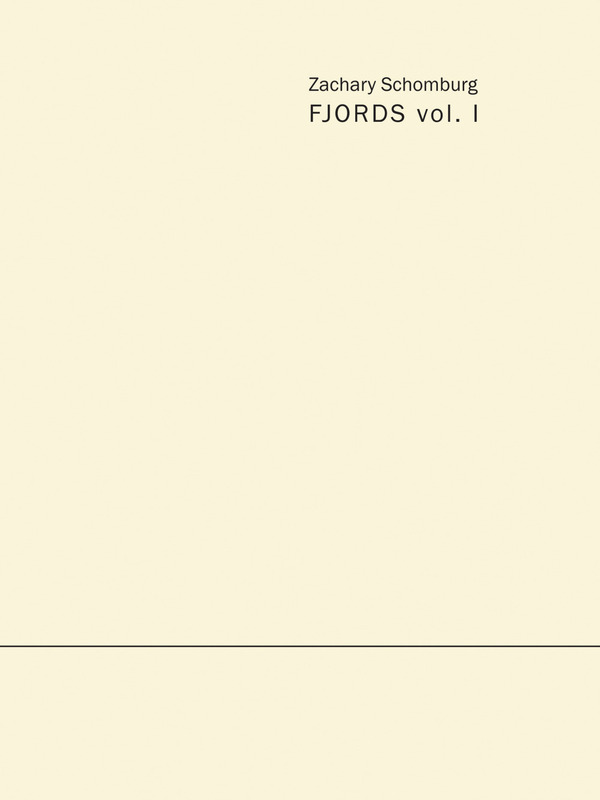 Literary Arts just announced this year’s Oregon Book Awards finalists, and Fjords vol. 1 was one of them. 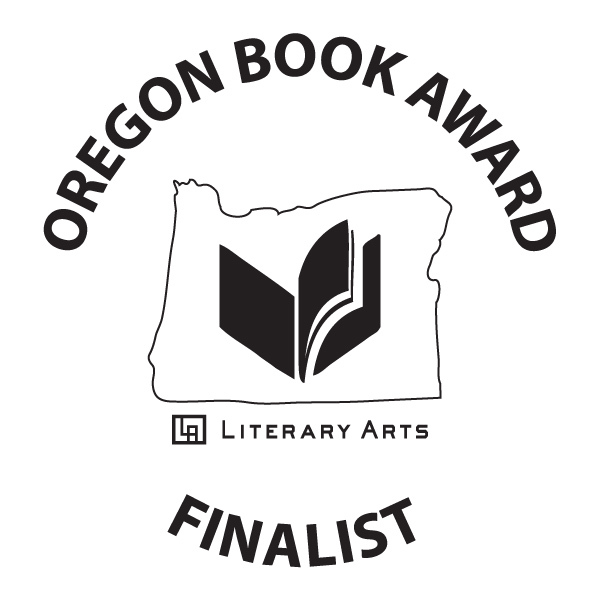 This means, as its author, I’ll be attending the Oregon Book Awards ceremony on April 8 this year, wearing mostly all new clothes. I mean, I’ll mostly be wearing all my new clothes.